The Ministry of Economic Development and Trade of Ukraine made a great video presentation “Ukraine. Open for U,” which demonstrates the potential of the country and its citizens. Today, Ukraine provides great opportunities for investments with its highly-skilled professionals, proximity to the core transport hubs of the region and being driven by a new generation of leaders. 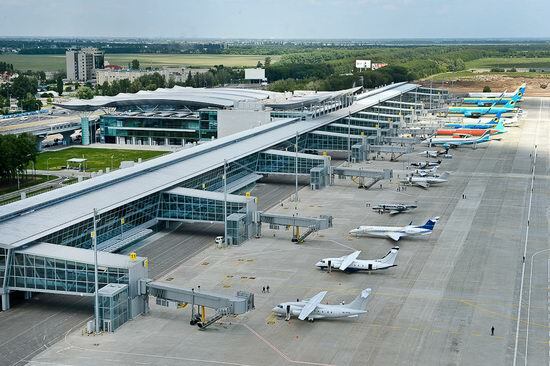 In late May, after three and a half years of construction, new terminal “D” of Ukraine’s main airport located in Boryspil was opened. 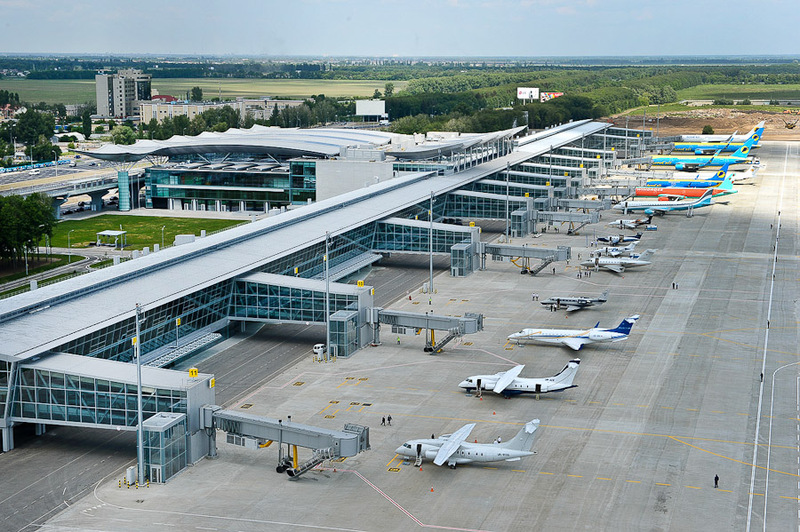 At the moment, this terminal is the largest in Ukraine. The total area is 107 thousand square meters, and now it can serve up to 15 million passengers a year, or three thousand passengers per hour. Photos by Press Service of the Ministry of Infrastructure of Ukraine.